Chattanooga, TN isn’t known for lots of snow, so when it does snow we enjoy the rare treat of sledding and throwing snowballs. The boys love it! Usually the temperature rises quickly and the snow starts to melt….except on our back porch. 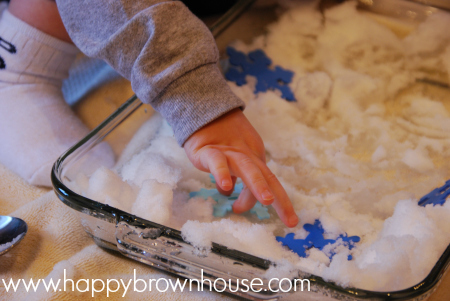 Wanting to savor the last little bit of snow, I scoop up some of the snow and let the boys have some indoor snow play with a snow sensory bin. It is simple–a glass baking pan filled with snow. Besides the snow, I gave the boys some cups, spoons, and foam snowflakes. 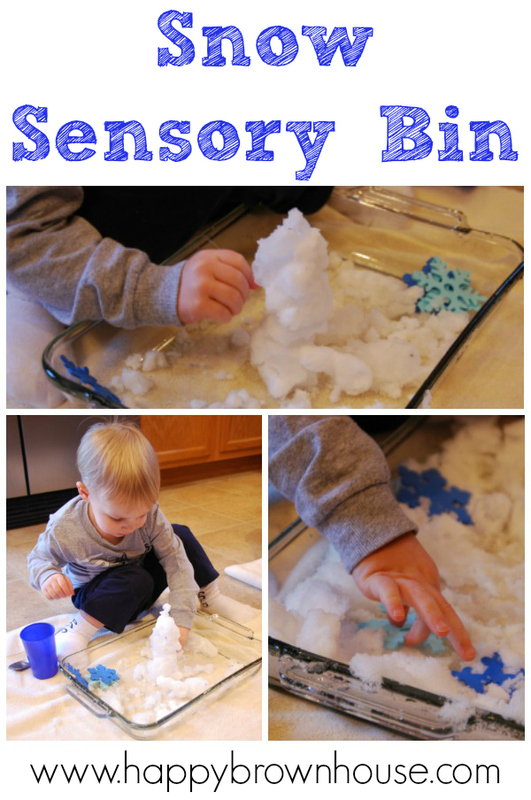 The snow sensory bin is great for talking about the vocabulary word “cold” with Asher (2 years old). I also talked about the colors “white” and “blue” using our foam snowflakes. Eventually, the snow melted so we also talked about “melting” and “water”. Asher enjoyed scooping, pouring, and squishing the snow. Then, he formed a small snowman. 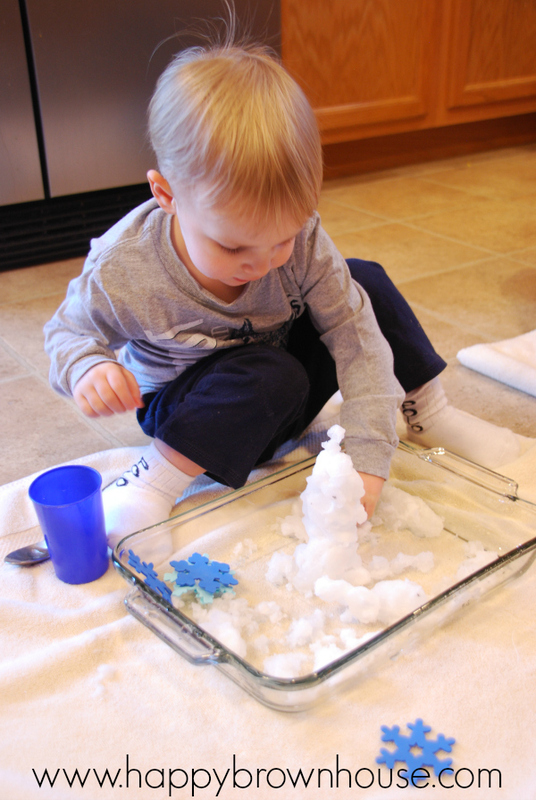 The snow play kept him occupied for quite a while, and I even had to refill the pan for him. If we get snow again, this is on our to-do list! 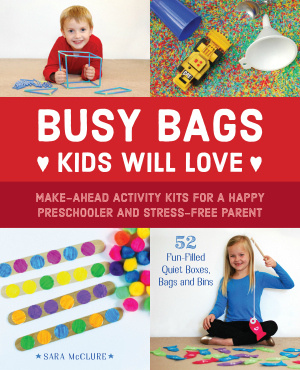 It’s the best of both worlds for this mommy–the kids play with snow and I get to stay warm! Found your blog on MFW Blog roll and EXCITED to check it out! !